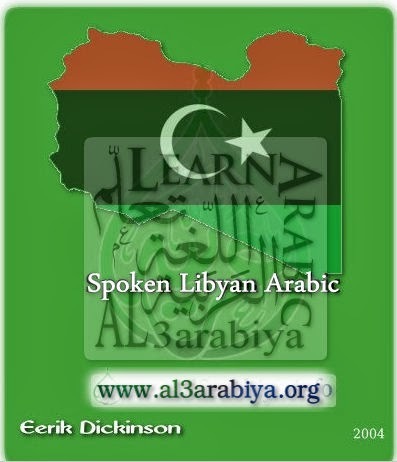 The aim of this book is to aid the student possessing a background in Modern Standard Arabic to comprehend the spoken Libyan dialect, or, more precisely, the two main urban dialects, that of Tripoli in the west and Benghazi in the East. The two speakers in the dialogues are from Tripoli and from the countryside surrounding Benghazi. A special aspect of the thirty selections in the book is that they are the spontaneous speech of ordinary informants and that they have been edited on for the sake of length. The selections are transcribed into a modified version of the International Phonetic Alphabet. Selections are accompanied by a vocabulary and notes, and there is a global glossary at the end of the book. An English tranlation of each selection is also provided.